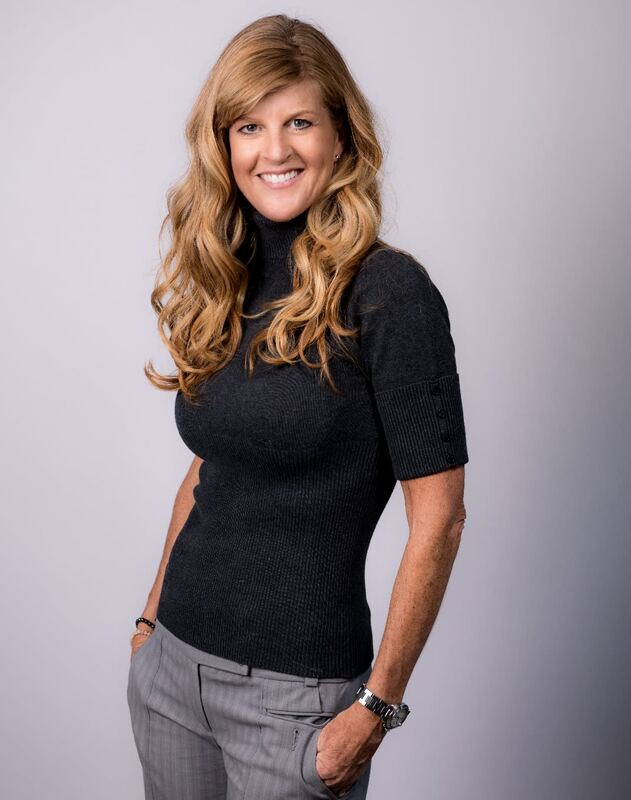 Kimberly arrived in Aspen in 1992 after living in Europe and joined the Aspen Skiing Company as the Market Research Coordinator in Hotel sales. She then took a turn and went into high-end luxury retail for 14 years and was responsible for opening Aspen’s Chanel, Fendi, Louis Vuitton/Christian Dior and Prada. She then changed it up and chased her dream of building custom homes incorporating her own flair for interior design. To market her spec homes, she joined Aspen Snowmass Sotheby’s Real Estate as a broker. Kimberly is passionate about the homes she designs, builds and sells for her own account and is equally passionate about the homes she finds for her clients. Following in the footsteps of her Uncle Magne Nostdahl, who settled in Aspen from Bergen, Norway in 1957 along with Stein Erickson and several other Norwegians and was part of the Aspen Skiing company for 50+ years, Kimberly joined the Aspen Skiing Company also in 2010 and has become a highly sought after private ski instructor. She accredits her love of skiing and the Roaring Fork Valley to her family experiences when she was a little girl visiting Aspen from Minnesota.